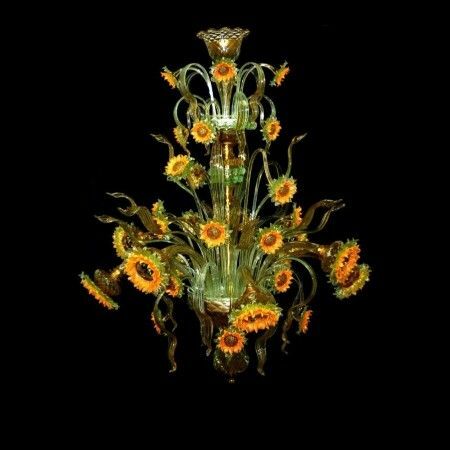 Glass Chandeliers, Glass Chandeliers Murano, Glass chandelier. 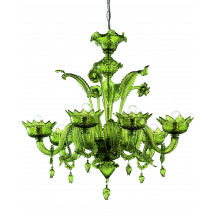 Murano Store why do you buy a Murano glass chandelier from our shop? Because you buy a precious one directly from our furnace blown factory of Venetian island, without any wholesaler, retailer or large distributor intermediates. Murano Store c’est la boutique en ligne pour l’achat de l’artisanat d’art. 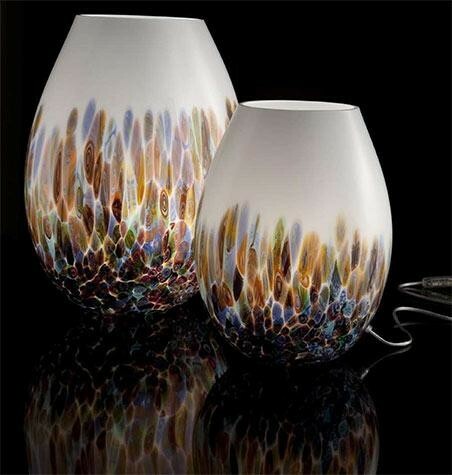 Nous sommes spécialisée dans la vente des verres d’art et produits artistiques soufflé de notre fabrique de Murano, en particulier dans le domaine de l’éclairage, de la fourniture des compleménts pour la decoration, des bijoux luxueuses italiens et articles, objets pour les cadeaux d’entreprise, cadeaux de Noël. Murano Store travaille avec des dessinateurs et architectes d’intérieur. Tous les articles sont fabriqués en verre de Murano en utilisant d’anciennes techniques artisanales de la très célèbre de l’île de Murano en verre. Les produits sont certifiés et garantis avec la marque du magasin Murano synonyme de qualité et de fiabilité dans le même temps, tout en garantissant des prix bas et une sélection de produits de qualité supérieure. For Your Business Solutions, Murano Store est en mesure de fournir des solutions pour le contrat. Nos œuvres de verre sont nécessaires pour des applications spéciales pour les hôtels, restaurants, boutiques de luxe, des bureaux, des banques, des bateaux, des aéroports. Notre vieille tradition à votre service pour créer des pièces sur demande. Découvrez nos propositions directement dans la galerie des verres. Original means many things for many people. In works of art, we relate those works as ‘original’ which were ‘first’ and had no precedents before them. This context gives these works a unique life which bears the testament to human bent towards innovation, creation and expression. 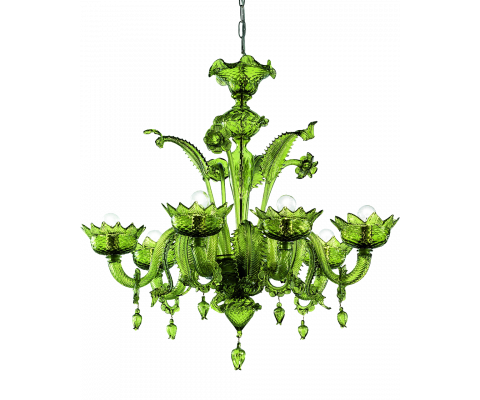 In our industry, Murano glass Chandeliers belong to that ‘original’ tradition, which centuries after centuries have arisen to the only proven standards of elegance and endurance. 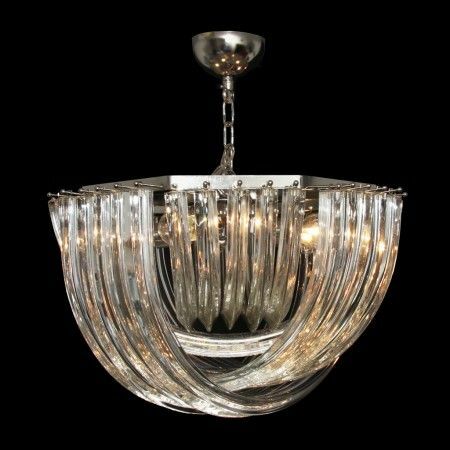 All great things are copied and so goes with these glass chandeliers as well. 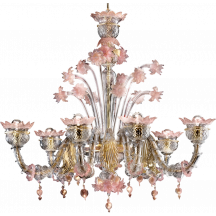 There have been hundreds and thousands of people selling their imitations as Murano Glass andfrankly speaking, differentiating the original from imitation is not always that easy when it comes to glass chandeliers. 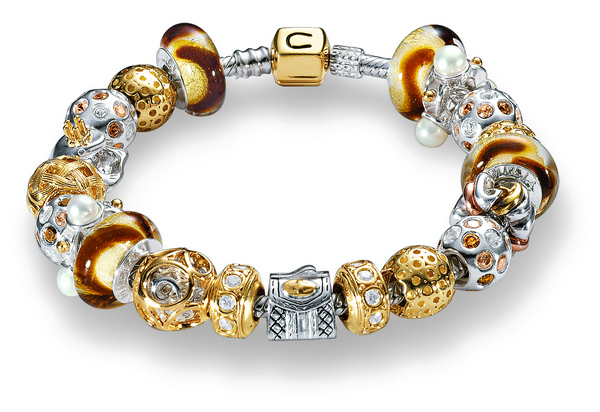 Located off the shore of Venice, Italy, the island of Murano is to glass what Paris is to perfumes. Today Murano remains a destination for tourists, and art and jewelry lovers alike.Murano’sacclaimed reputation as a house for glassmaking was born when the Venetian Republic, fearing fire and destruction to the city’s mostly wood buildings, ordered glassmakers to move their foundries to Murano in 1291. This is when glass makers came together in one city and leapt into new concepts and ideas and turned them into every possible glass objects. 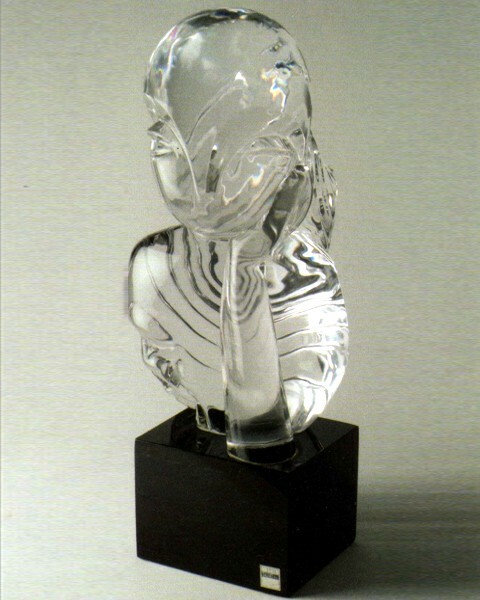 Different trends and techniques came out of their keenness into glass industry. 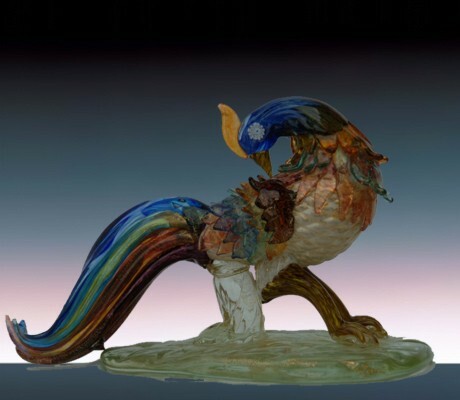 History of 800 long years shows that work of Murano masters is nothing short of miracles in this entire period. With imitations of classical antiquity in one hand and enameled glass in the other, glass was crafted into every possible shape, molded into every possible structure, blown into every color theme and was made into every possible commercial size. Today these master pieces from middle ages can be found in museums such as Glass Museum in Murano. With all this popularity and appreciation for Murano glassware, some fraudsters find an opportunity to deceive Murano glass lovers. So, in order to make sure that you are not one of those deceived ones, we have some nice things to share. 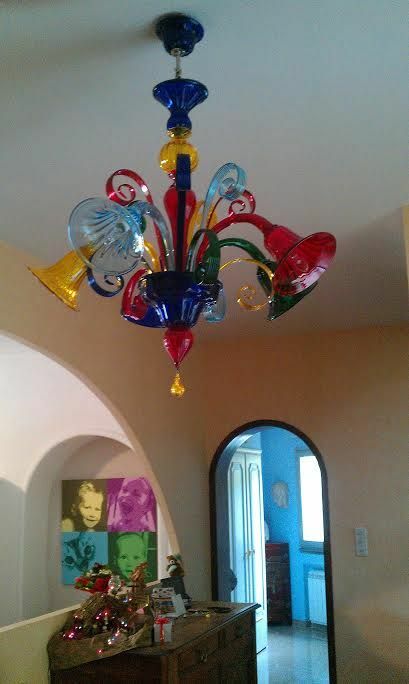 Now back to Murano glass chandeliers. 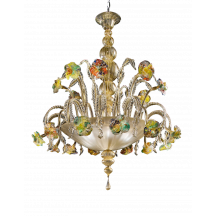 First, if you ever come across any glass chandeliers which you think is Murano glass, check for any labels, etchings, stamps or signatures telling the brand name. No branding means no Murano, and if you find any names or shapes saying Salviati, Barovier, Toso, Mandruzzato, Venini, Barbini or so, you can at least reduce your doubts. In such times, best thing is to take some HQ pictures of your glass article and send them to the brand experts for identification and verification. 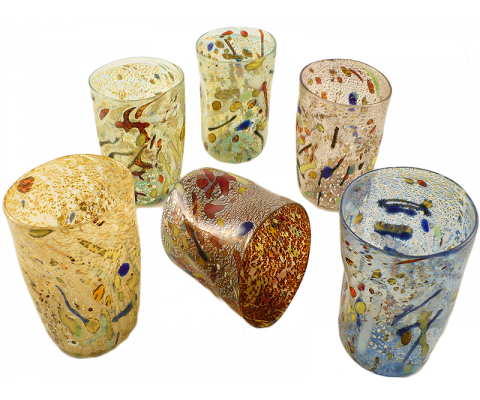 Murano Glass has been dealing with Murano glass for many years and can help you with such requests for free. 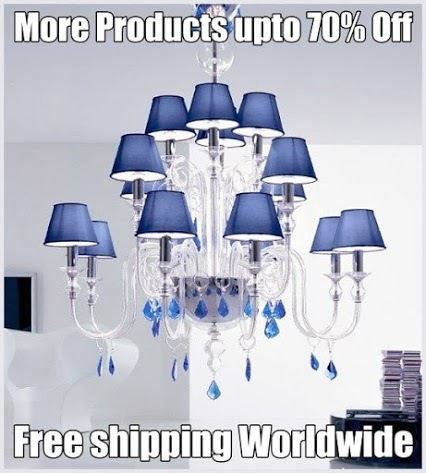 Or better yet, why not buy from trusted and well reputed brand Frenchise of Murano Glass Chandeliers? 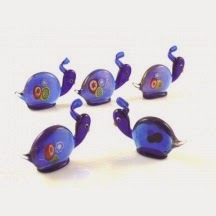 Murano Glass Animals Such As Turtles, Swans, Dolphins, Cats, Dogs, Elephants, Owls, Slugs, Snails, Ducks, Fish Ball Manufactured In A Traditional Way By Hand. The Achievements Thus Become Collector’s Items, Gift And Awards. 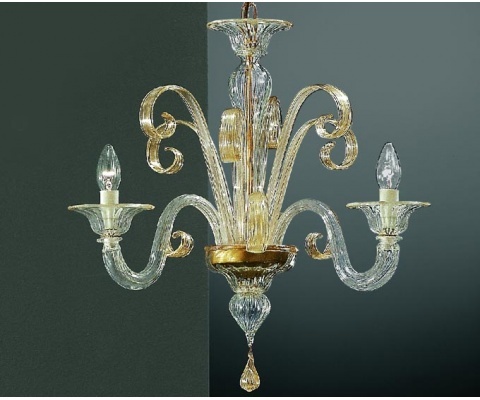 Murano modern lightings like suspension lamps, crystal borosilicate chandeliers, wall lamps, ceiling lamps, lighting systems, sconces, floor lamps and tables. It does not take Shakespeare to describe love to beloved. All it takes is a small and beautiful gift with flowers. That’s it. Valentine ’s Day has passed and many of us enjoyed it by reminding our sweethearts of our love for them. Some of us might have given diamond rings as our tokens of love, and other of us might have given flowers only. In love, there is no scale available which would tell how much you love your sweetheart in numbers. 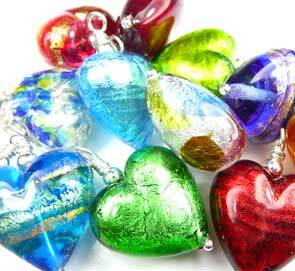 We at Murano glass shop too celebrated our Valentine’s Day, with a promise to Love and care and respect. After all, it’s all your care, your attention, your understanding, your availability which speaks of your love. 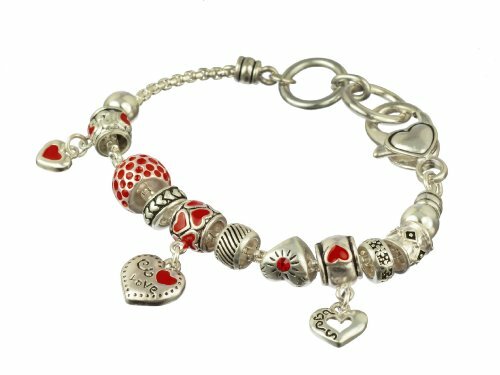 Murano glass and Valentine’s Day, they both share a long and very powerful history together. 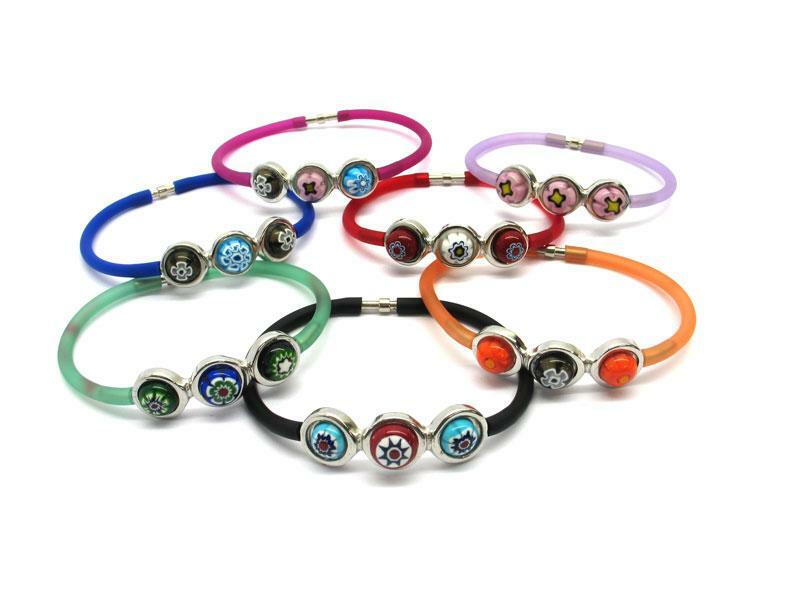 Every year, millions of people present their loved ones with gifts, mostly made of murano glass. These glass presents are symbolic for love relations as they reflect a rich promising story of same care, elegance, flexibility and durability which a relationship needs to thrive upon. Meanwhile, these gifts give you a chance to enjoy the prolific heritage of famed Murano Island in the Venetian Lagoon. 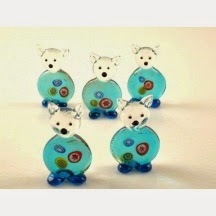 You might ask, why Murano Glass only? There is a reason. 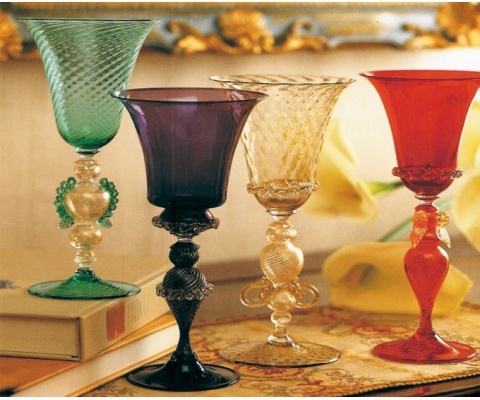 Murano glass in today’s glass industry is what architecture was in Egypt. The very distinct and breath-taking labor of glass started off in Venice, before ancient Romans learnt this art from Venetian artists. Fast-forward all this history spreading over centuries, to today. 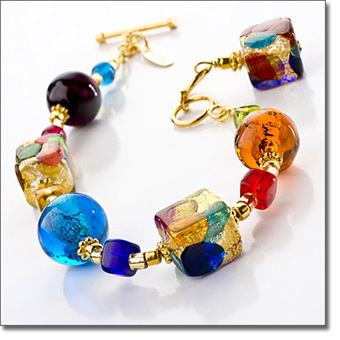 Murano is Silicon Valley of crazy glassmakers, glass artists, glass jeweler. 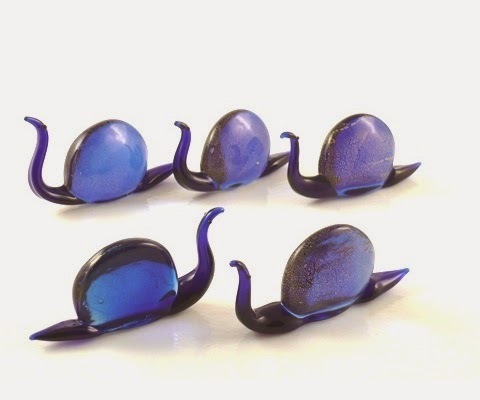 Nowhere in the world, are people better at glassmaking art than those at Murano glass shop. 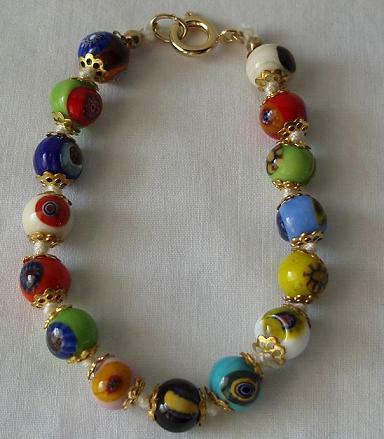 That gives Murano glass objects a definition of rich history and culture. 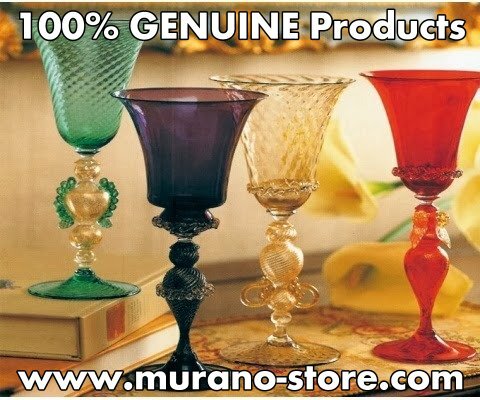 When you purchase any genuine Murano Glass article, be sure as day that you are getting only the best on earth. You would never have to worry about the quality, as the very ordinary glass artisan from Murano is better than good somewhere else. Now, what are possible gifts options? Well, lot of. You can choose heart shaped pendants, necklaces and earrings are just the start of story. Meanwhile, there are cufflinks, barware, home decors and any other glass thing which can ever cross your minds. 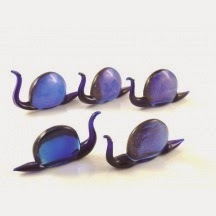 Why not see at our glass objects catalogue at Murano glass shop? There is a joy and satisfaction in things of beauty. And what else can equal to that joy when we have those articles of beauty around our homes and living spaces. 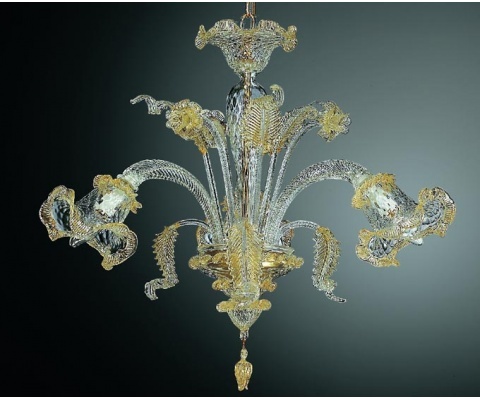 Among those things, today we are going to talk about Murano glass chandeliers. A chandelier gives any living space a deep sense of depth and vitality through creating and adding ambience. These chandeliers come in countless sizes, shapes and forms and due to this amazing versatility; it’s often confusing and challenging to choose the right one. Well, let’s talk the issue then. 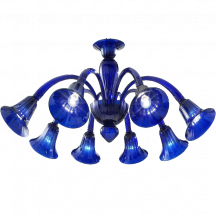 Murano Glass Lighting around smart wood furniture articles won’t give it life. It would rather, kill it. To our clients, we insist them not to madly experience. Instead stick with classicism – there is endurance in it. And if you haven’t yet bought your furniture, there is a simple tip. 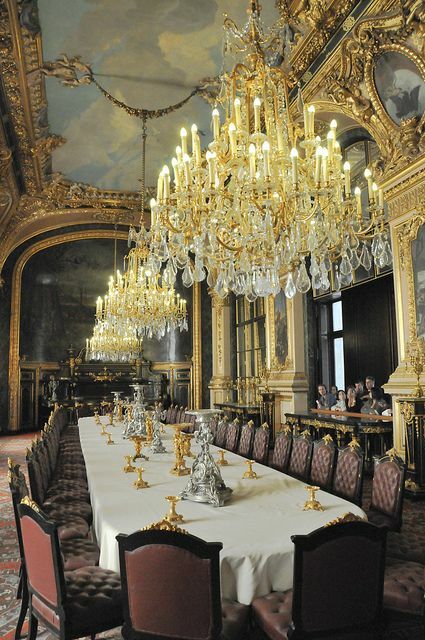 Add the length and width of your room and what you get is diameter of chandelier. 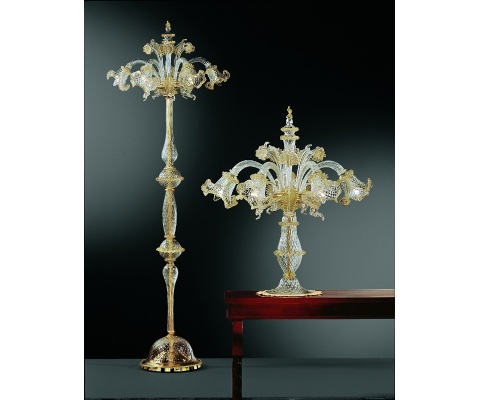 Meanwhile, for the height a one 32-25 inches above the Murano Table lamps is a good and secure hanging position. Ambience, yes we mentioned it above. 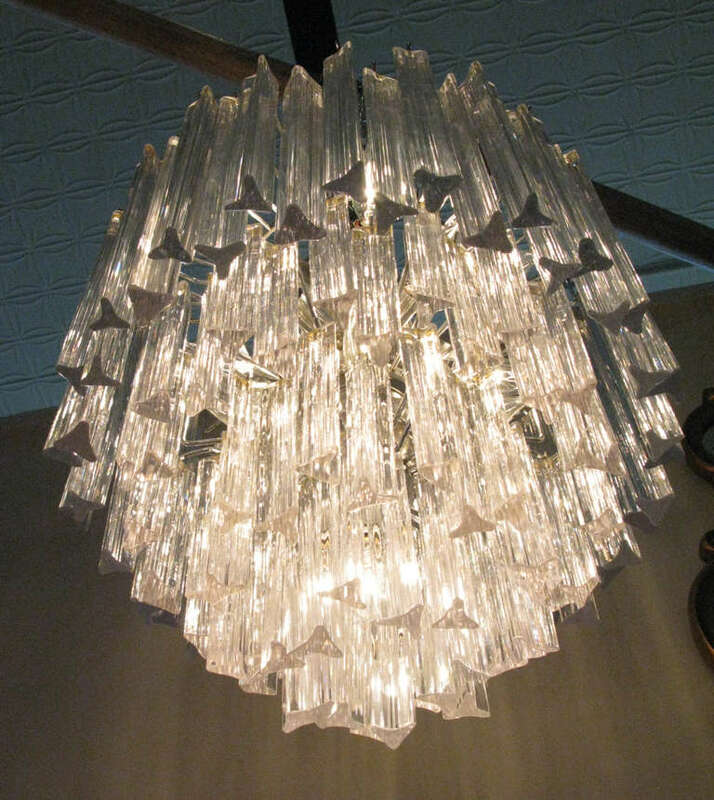 Chandeliers are more than a delicate décor hanging from the ceilings. They create engaging and heartwarming ambiences around their surrounding spaces. But, adjusting those ambiences at the right points isn’t always easy enough. Ambience settings, we call them. Instead of creating direct, harsh and crying light out of chandeliers, it’s better casting soft, warm and cozy beams of light collectively falling over area of focus. For that purpose, we can add dimmer switch as well. 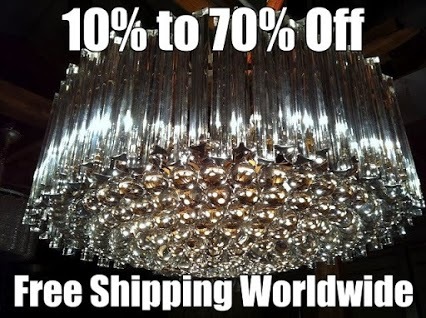 We all love glass chandeliers for their world class durability and powerful flexibility for moldiness. To take the best life of these décor articles, keep them toning for different colors across different clock times. If you are interested in finding more ideas about Murano glass, keep us following. 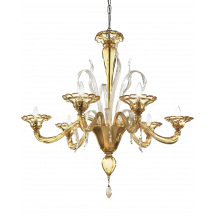 Glass Chandelier from Murano in crystal and gold in 3 lights with high quality inserts like the gold leaf hot. Each piece is worked only by hand. The lamp is composed of cups, leaves and one or more flowers. With the product, we provide all the wiring for Europe and / or USA, instructions for installation, after-sales service in case of breakage. We make custom pieces upon request. Packaging under vacuum. I have never seen original colors on any object so perfectly as on Glass objects. I can see the fire and light both in the same object; this is the evidence that glass beads are natural. So many tales are attached with it; people consider these glass beads are nature’s tears. So here is beauty in the sadness of the nature, keeping it on other side pearls are extracted from the depth of the sea, with different colors and hues these glass beads are the source of attraction for us. 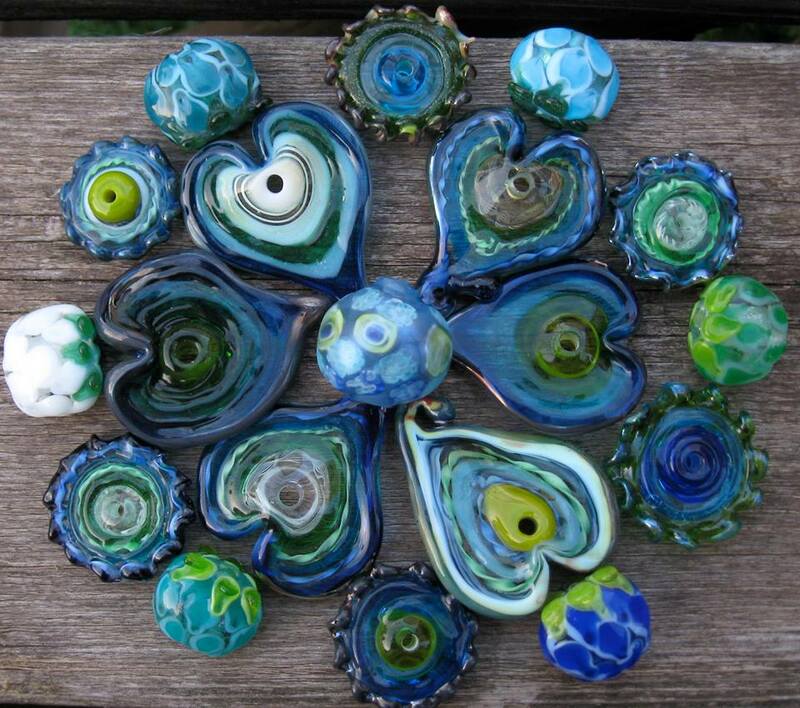 Here are so many techniques that have been used in the past to shape the glass beads. But I think the best technique are that had been used in ancient time, by using such technique you can get the classic form of glass beads that can utterly represent their class. 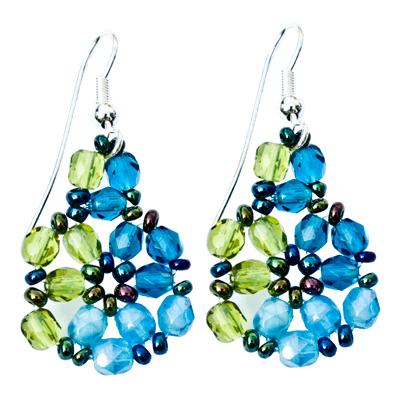 Here are the two most famous methods like core-forming and casting and the third one is Mosaic Glass. The design and patterns that had been used in earlier time’s had made the glass items and glass objects worthwhile for the upcoming generations. That’s why I just love to tell you about the ancient methods of forming glass objects and how marvelously Murano glass shop has adopted these classic methods to bring for you the classical form of glass objects to revive the ancient artistic beauty back to this modern world. 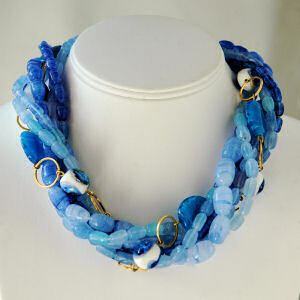 The glass beads basically used to adorn the body. 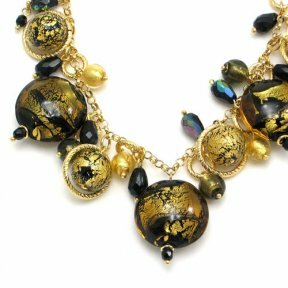 The glass jewelry we found in ancient times consists of glass beads that are used to wear on neckline, as bracelet, and embellished the crown, clips and on the dress. However in Egyptian civilization these glass beds are used only by elite class. 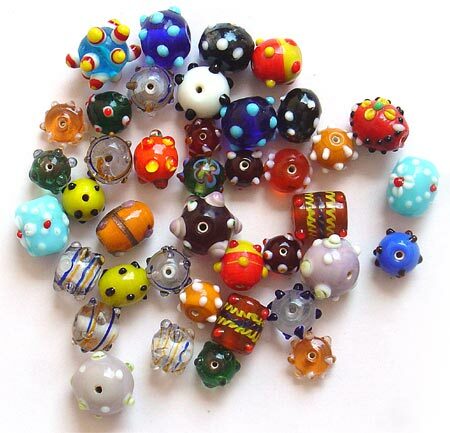 Murano glass beads in the making of glass beads is following the same tradition with innovation by making jewels that are made for personal adornment. Glass casting the technique used in glass formation is the method followed by placing molten glass into a clay sculpture called mold to harden the glass object. 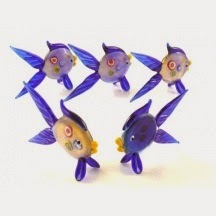 Murano glass casting deploys different processes like sand or metal sculpture for framing and designing the glass objects. Can you make glass objects by using techniques? With core forming glass technique, glass artist can shape and form the vessels by using the kernel in the middle. Artist can easily form the molten glass, can color it and can easily apply handles and rim if it is the making of vessels. Glass objects that are considered luxurious is only due to its beauty and the artistic touch that just cast a spell on onlookers. 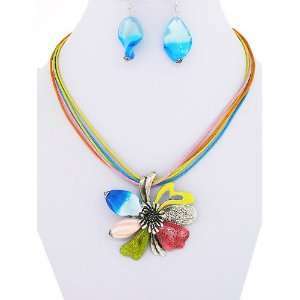 Although glass jewelry is not the result of modern advancement but the credit goes to modern advancement that has not only preserved glass formation techniques but introduces some more techniques that has made the glass objects the part of our life, we are surrounded by glass objects now a days. 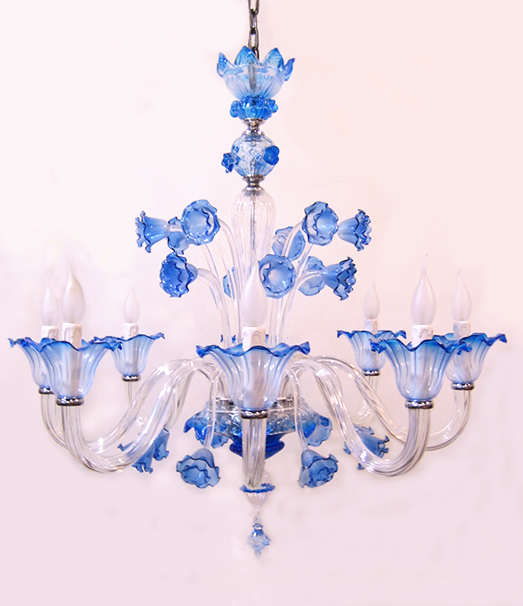 The lighting that sooth our eyes is the charisma of modern glass technique that is called hand blown glass making technique. 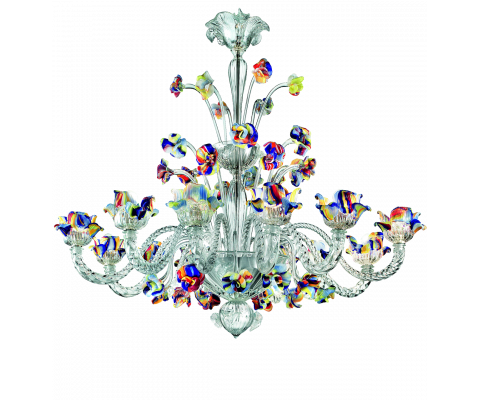 Murano chandeliers that are produced by the Murano artists has boost up the modern lighting concept. 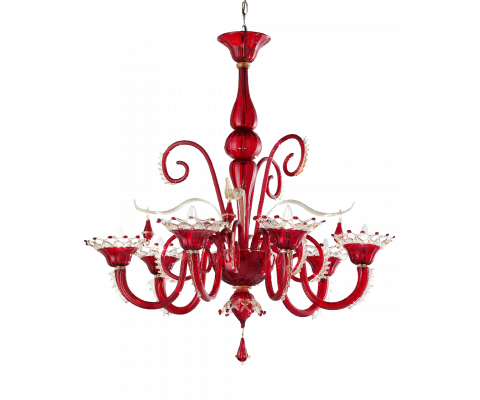 Now people are well known how beneficially we can use glass to décor our houses, offices and building by using the glass chandeliers that is not so much expensive but elegant.